Fans of the Koren Sacks Siddur: meet the Koren Sacks Rosh HaShana Mahzor. 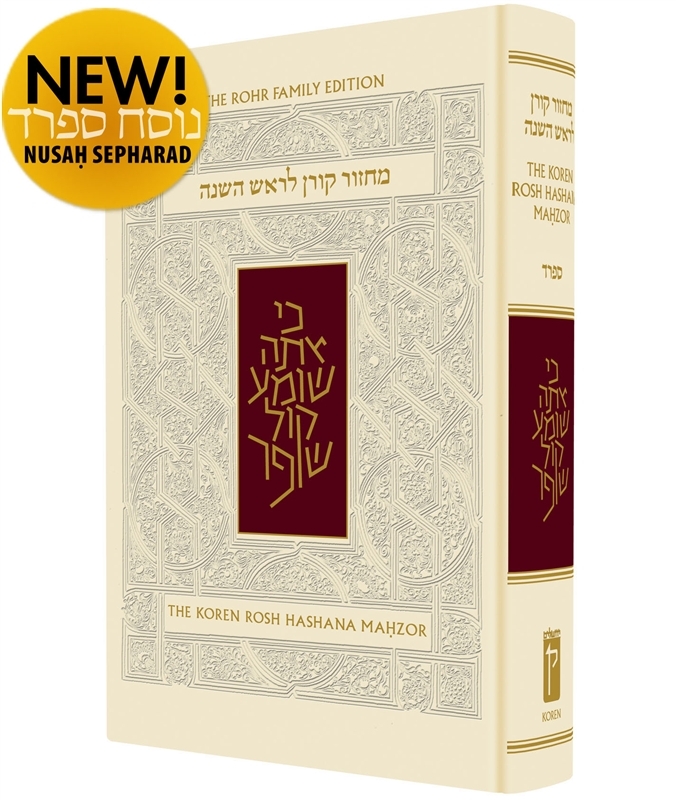 Like the Siddur, this new Mahzor weds the elegance of Koren with the wisdom of Rabbi Jonathan Sacks. Koren’s sophisticated graphic layout, and Rabbi Sacks’ remarkable translation, introduction and commentary jointly offer a meaningful start to the new year.